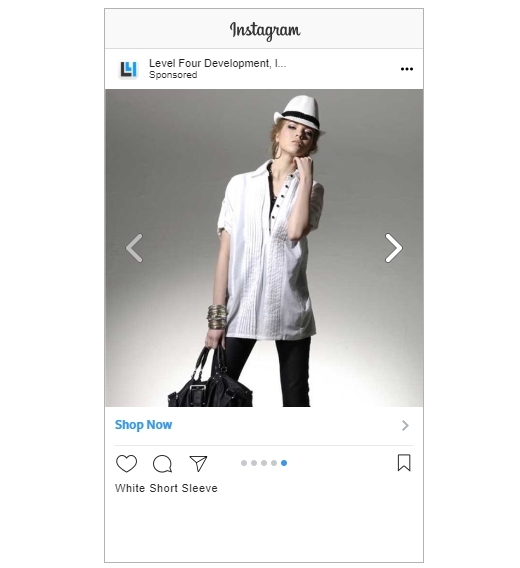 Our final part 4 tutorial shows you how to use your new Facebook catalog and create beautiful carousel ads across Facebook & Instagram! Now that you have all the pieces in place from our 4 part tutorial series, you can start creating advertisements and 'Shop' pages on your social media platforms. 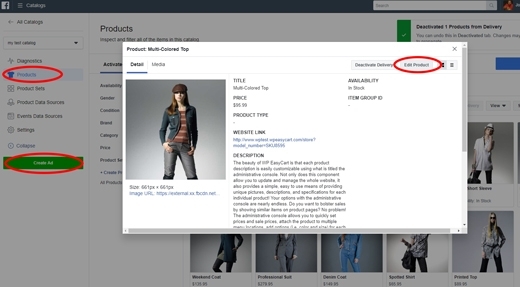 With pixel tracking and event tracking in place, the Facebook extension for EasyCart installed, and your Catalog of products created and populated in Business Manager, we can start selling with advertisements and page shopping systems. Time to Start Creating Facebook & Instagram Ads! 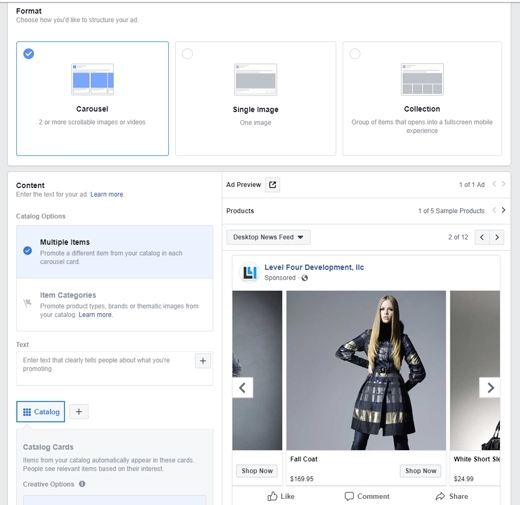 Now that you have a catalog of products in Facebook from our 3rd tutorial series, we can begin creating advertisements that span across Facebook and Instagram. 1. You can show you products in your Facebook 'Shop' with no cost in advertising. 2. You can be proactive and start marketing your 'Shop' of products across interested users on Facebook and Instagram. We suggest you always do step 1 and make you products listed in your Facebook store, but step 2 is where you start to gain new audience, market to specific demographics, and let Facebook tracking promote your product to key users! 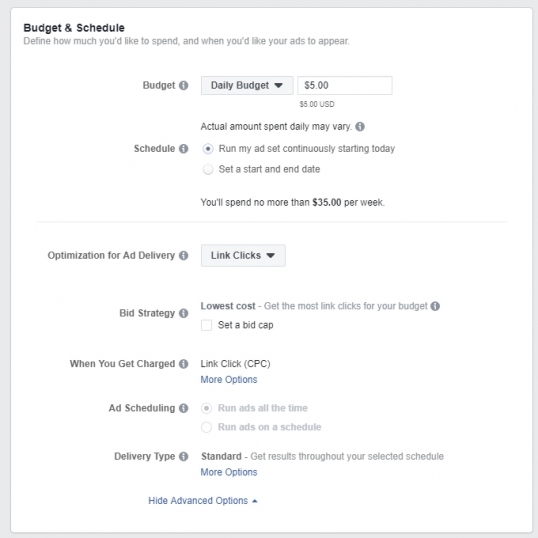 How to Start Creating Ads in Facebook? The first step is to go to your Business Manager -> Catalog -> Products and make sure you have a good detailing of your current inventory of products. The EasyCart feed should be providing all your product information. Now that you are ready, click the green 'Create Ad' button. Next you will be asked to setup which products you want to advertise, the demographics you wish to target to, as well as a daily budget for your advertisement. Defaults work best, just choose a budget that fits your needs. Lastly, Setup Your Ad Design! The final step of advertising on Facebook & Instagram will allow you to choose what the ad design looks like. Carousel designs are popular and allow multiple products to scroll sideways. Singel image ads and collections work great in some situations. There are a lot of good options here, so take your time and explore. You can customize all aspects of your ad as well as preview them on a desktop, phone, and Instagram feed virtualy in one location here. All Sales Lead to your EasyCart! 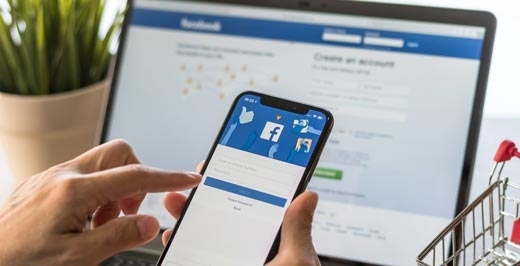 After you finish previewing and confirm your advertisement, Facebook & Instagram will begin exposing your advertisements across their social media platforms. This is where pixel tracking and event tracking is critical to setup in Part 1 of our series! Users who visit your website or come into contact with your content, will be tracked and begin to see your advertisements as a potential customer. Product demographics are import as well, with age, gender, and google product categories added, your ad will show on more relevant users during the ad campaign. All funnels and 'Shop Now' buttons should lead back to your web store and your EasyCart checkout system. 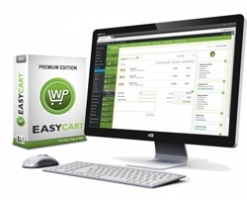 Be sure to check out the Premium Edition of WP EasyCart to get started on your Facebook & Instagram selling adventure! Get Started with Premium Edition! Rather watch our video tutorials? Watch a full series of videos on how to setup Facebook Pixels, installing the extension plugin, creating catalogs, and designing Facebook & Instagram ads!